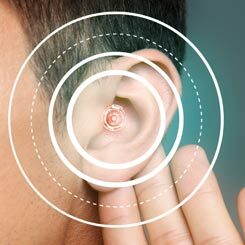 Eastern Shore ENT realizes you have a variety of choices when it comes to your healthcare regarding medical and surgical treatment of ear, nose and throat conditions today. That’s why we’re uniquely committed to each patient: ensuring the most advanced treatment options clearly explained, comfortable to you and available right here at home. 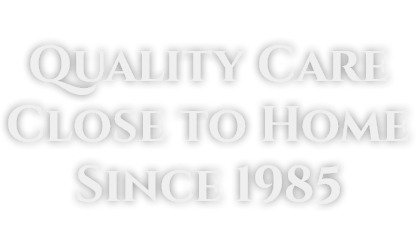 The Eastern Shore has been home to our practice for 35 years, and to many of our team all of our lives. You’re not just patients, but neighbors, too. 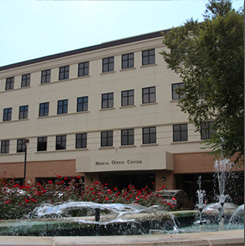 With a home office at Thomas Hospital Medical Center in Fairhope, Eastern Shore ENT opened in 1985 with Dr. William B. Norris. 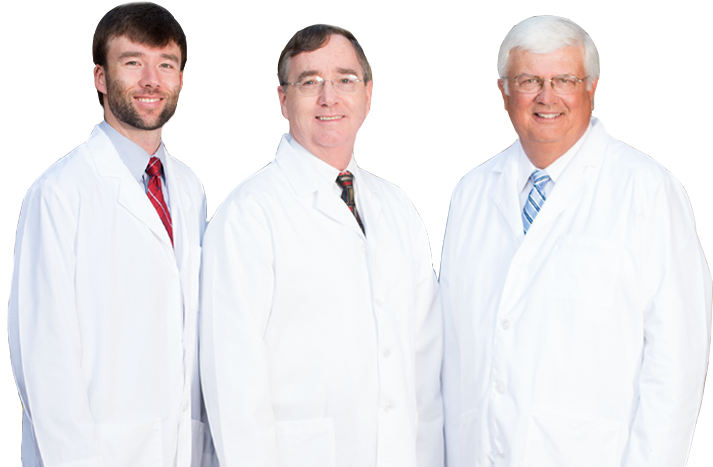 His partner, Dr. Frank K. Hixon joined in 1990 to become one of the area’s most trusted medical and surgical specialty practices. Today, the next generation begins with the addition of Dr. Brian W. Hixon and a second office in Daphne at Thomas Medical Center. Our services are based on experience among our physician team as well as the very latest in advanced techniques and technology. All with treatment and surgery care at Thomas Hospital. Same day appointments in either office location and a personalized treatment plan are just some of our core commitments. Most importantly, we’re committed to your family’s lifetime of good health. Peruse our new website! 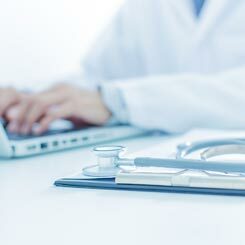 We’ve created a comprehensive patient resource to ensure many of your questions are answered prior to an appointment. 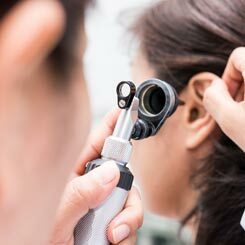 The more you know, the more comfortable you and your family will be with our otolaryngology practice. We look forward to seeing you soon.